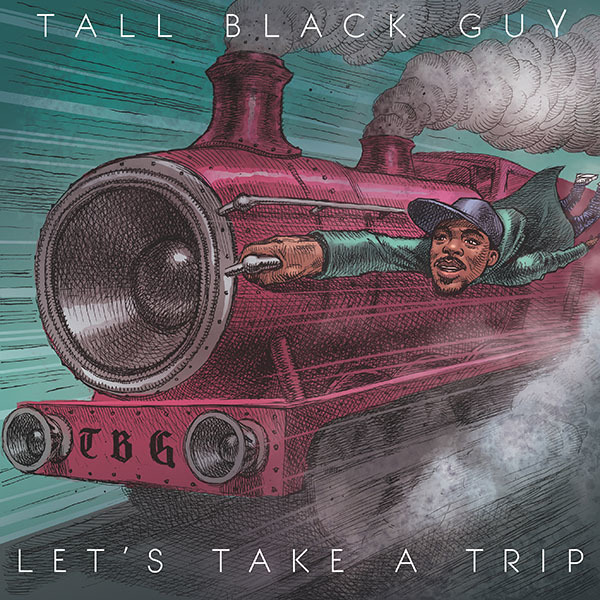 Let’s Take A Trip is the sophomore album from Terrel Wallace aka Tall Black Guy. Since 2013’s 8 Miles To Moenart he has strengthened his position as a top notch option when it comes to contemporary hip hop beats and sounds. The Detroit born artists and now UK local, Wallace’s signature vibe of sample flips and special production skills has won fans across the globe including Gilles Peterson, Lefto, Jazzy Jeff and House Shoes. 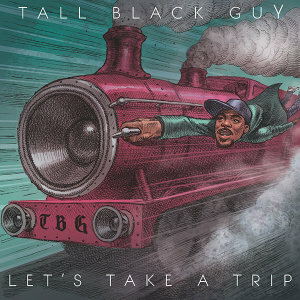 Since his debut release in 2011 Tall Black Guy has become revered for his unique take on soulful hip hop sonics. One of the best-kept secrets in the scene, his singular talent is now beginning to get the recognition it most definitely deserves. In the last year he has remixed Little Dragon and been invited to take part in Jazzy Jeff’s Playlist Retreat alongside the likes of Ali Shaheed Muhammed, James Poyser, Eric Lau, Questlove and several others. Sonically there is also a shift: ‘Jazz has definitely been more of an influence in this project, as I have been really inspired by so many up and coming musicians who I’ve been blessed to connect with’. Some of these musicians, including Miles Bonny, Kenny Keys, Diggs Duke and Dee Jackson feature on the project as well as regular collaborator s Ozay Moore and Mario Sweet and fellow Playlist alumni Daniel Crawford and Masego. But this is one man’s vision, and for Tall Black Guy this trip is just the beginning….